Formerly a part of Poland until 1938, the city and region of Brest was a Belarusian outpost along the border. In June of 1941 Hitler’s armies surprised Stalin’s Red Army by invading the Soviet Union all along the Western border. 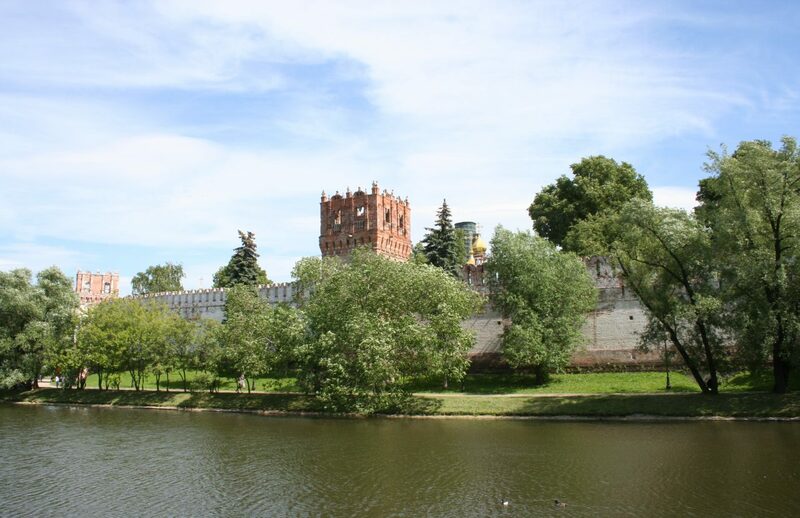 The Брестская крепость (“Brest Fortress”) is the heroic story of the soldiers and ordinary citizens who fought and died during the several days that Nazi troops swarmed into the area. Later the city would be honoured with the title of “Hero City” of the Soviet Union.